I will preface that I was really impressed with the quality of the clothing they provided, even if some came with a hefty price tag. The only item I chose to purchase and keep was this Cuff Knit Top. It looks very basic but the extremely soft material sold me plus I don't own any striped tops. I'm a big fan of comfy stretch waist pants but the size sent was too small and couldn't get over my hips. 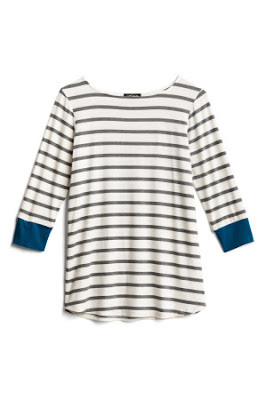 With Stitch Fix, you do have the option to replace an item for a different size but the $88 price-tag wasn't worth it...even though it would have matched perfectly with the striped top I purchased. 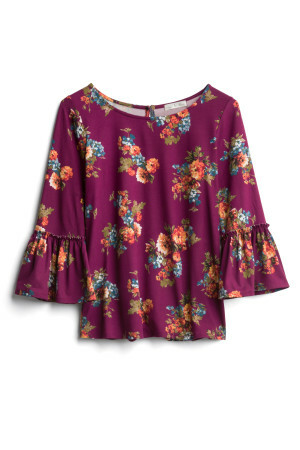 Loved the style and soft material of this bell sleeve top but would prefer in a more neutral color or pattern. Does this dress look like me? Definitely NO at first glance but, when I tried it on, it fit me perfectly and was so comfortable. I almost contemplated buying it but the pattern is quite ugly and not my style, even though it looks nicer in person. When I saw this top I thought "Ugh not another ugly pattern". The style of the top itself is definitely something I would wear to work but, once again, I wasn't sold on the floral pattern. As it was my first time receiving a "fix" box, I was a little disappointed with all the random patterns selected for me in one box but I did like the style of the clothing. 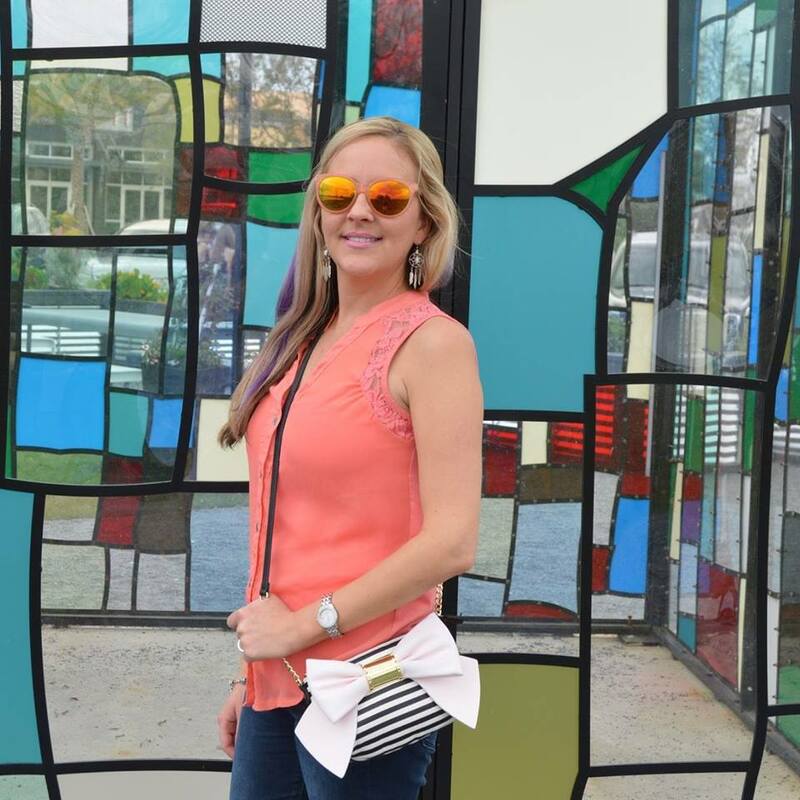 Feedback will only help my Stitch Fix Stylist tailor future items for my style and the good news is the monthly subscription cost goes towards any items you choose to purchase. I am still on the fence if I want to try Stitch Fix. Yes, the stylist needs to know you better and she didn't really get your chic tastes. But fun to see what you got and the cuff top is cute. Have a super duper day beautiful! I've liked some Stitch Fix things but the price is insane on most pieces. 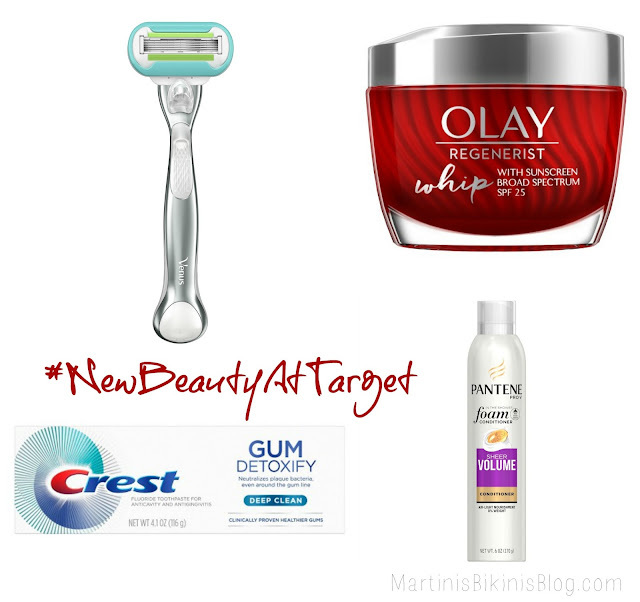 My friends have had some meh results with this too. I hope next time is a better match for you! 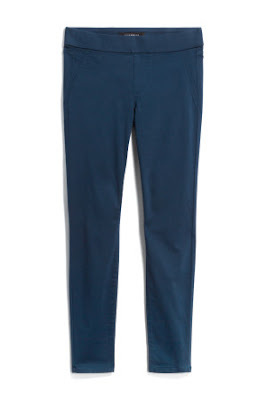 $88 bucks for stretch pants? Yeah Id have said no to that too even if it was the right size. I've heard that the prices of items can be kind of expensive, but hopefully your stylist will be able to pick better patterns for you in the future! 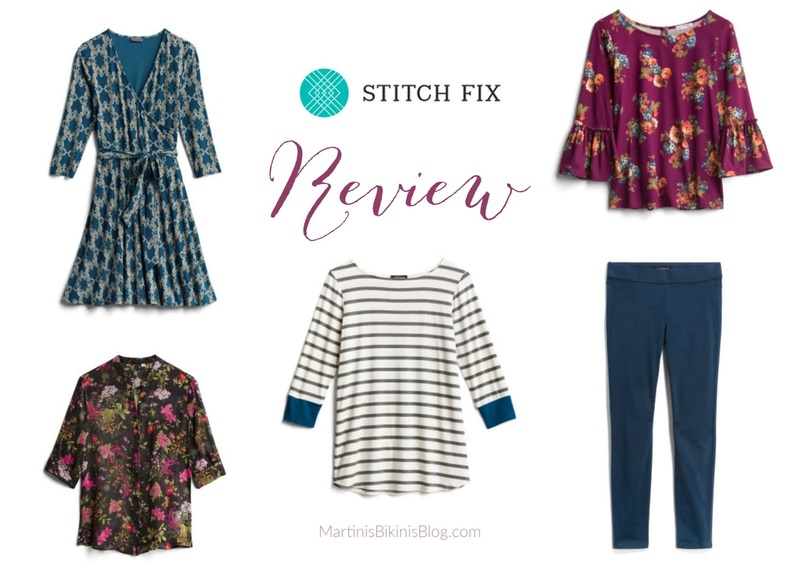 Stitch Fix always seems so fun, and while it's nice you get quality pieces, if I'm going to invest in something more pricey I'd rather research and pick it out myself. I love the top you kept! THe striped shirt is FABULOUS! 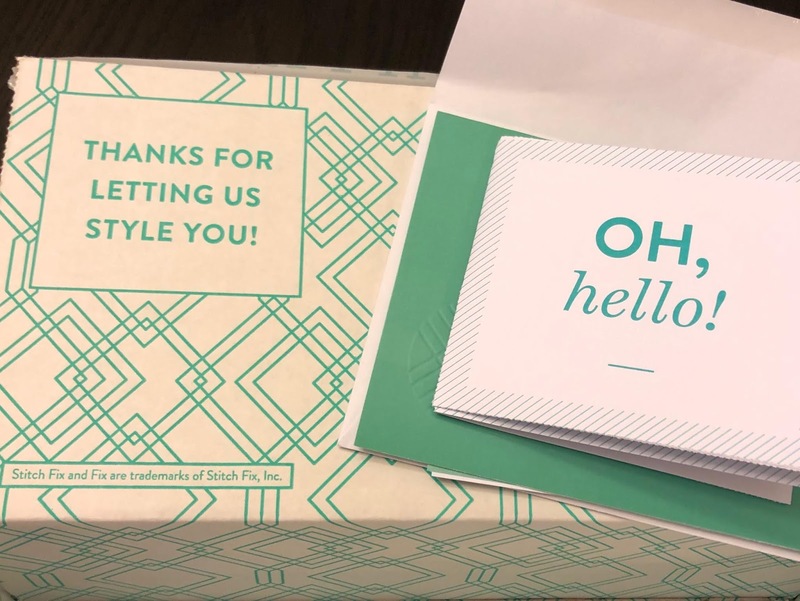 I enjoy reading about other people's experiences with Stitch Fix but I personally won't ever use the service. I think the clothes are expensive and I don't want to have to return items that I possibly don't like.